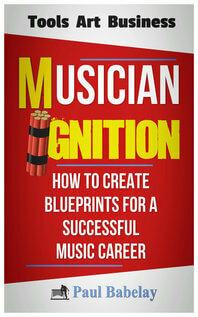 Musician Ignition is a low competition, high converting program that is hot for musicians of all styles and levels. Learn how to sign up in minutes and how much you can make. Free access to our product images. Professional graphics for your site. All the banners you need. Common dimensions for mobile and computer. Use these email marketing swipe files. Subject lines to help you get the click. Words and phrases that are popular in the musical community. SEO ready. Struggles, goals and concepts common in the music industry. Use these short but powerful videos to pre-sell your audience. 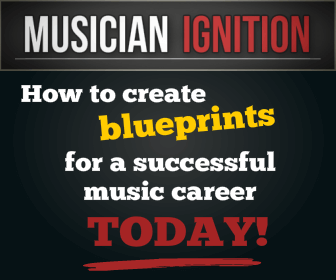 We’re here to help you with whatever you need to promote Musician Ignition. First, Sign Up with ClickBank. You must have a ClickBank ID, so sign up here. It is FREE and takes just a couple of minutes. Replace “YOURID” in the link above with YOUR ClickBank. username. That’s all it takes. Now you can get 75% on every sale you make! 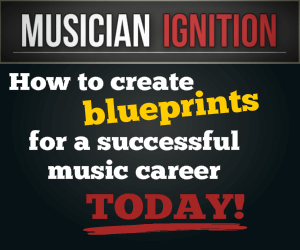 The Musician Ignition Affiliate program pays you a 75% commission on all sales. And that is not including the BONUS PACK which pays you even more! ClickBank is one of the largest and most trusted affiliate systems in the marketplace. Once your account is set up, you will be paid by Check, Direct Deposit, Wire Transfer or Payoneer. You can log in and see every detail, from clicks to sales and payments. What If A Customer Doesn’t Purchase On The First Visit? If the customer does not buy at first, but buys the product within 60 days, you still get credit for the sale and receive your full commission. Copy these emails and use them however you need. Happy Selling! Most people fail to make money with music because they don’t have a proven strategy that works. hat can change today if you want! 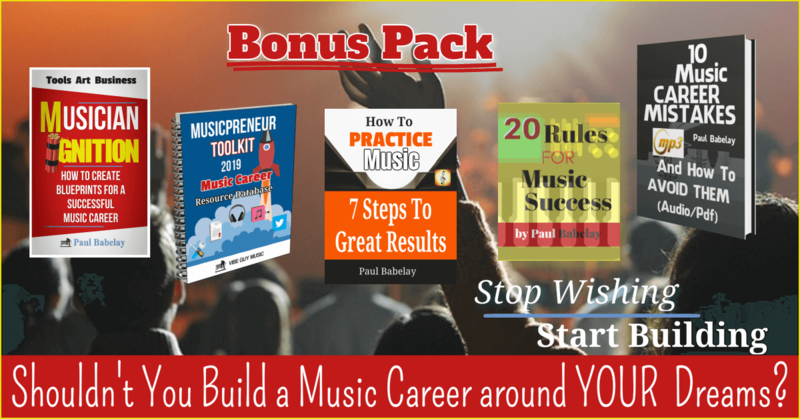 Now there is a proven system to take you from dreaming and wishing to launching and building your musical dreams. Successful musicians have been doing this for years. You can be one of them. You don’t have to act or sound like somebody else (unless you want to). You don’t need to be a top-selling artist, singer or producer. You DO need a proven plan with the right ideas, tasks and goals. Don’t keep waiting for somebody else to make your dream happen. Email subject #2: Is a REAL music career possible? Here’s the REAL music career system for you to use. This guy has been a full-time professional musician for 25+years, and is willing to share his experience with you. This isn’t information you’ll find anywhere else. It’s not on websites, blogs or found in educational materials and courses. He wants to share this “secret sauce” with you! Best of all? 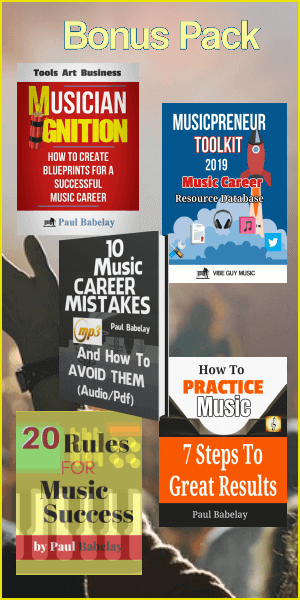 You can KEEP AND USE the same blueprints and techniques he and countless other pros have been using to build exciting and rewarding music careers. It isn’t based on social media, hype or fame. It isn’t for lazy wannabes that aren’t willing to work and become great at your craft. IT IS perfect for serious emerging artists that want to be the best they can be and turn their musical dreams into reality. Don’t miss out on this very rare opportunity. P.S. 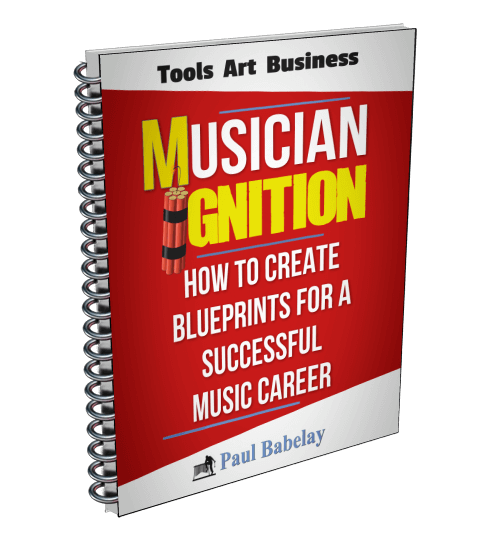 Why he is sharing his #1 Successful Musician Secrets with you? 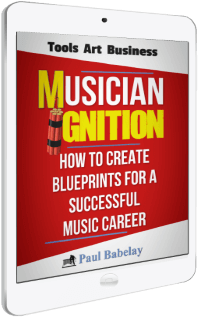 You will get to see how his methods work for singers, songwriters, engineers, producers, drummers, teachers and musicpreneurs of all kinds. Whatever you want to do with music – this can help you make it happen! This guy has been a full-time, professional musician everyday for more than 25 years. He has been actively performing, composing, producing, arranging, conducting and involved in fun, rewarding musical projects his entire life. He’s going to teach you the Three Magic Questions that will change everything. You no longer need to swirl in confusion about what, how, when or why … you will always KNOW WHAT TO DO NEXT. TODAY… you can learn to cut through the endless chatter telling you what you should do, could do and should have done. INSTEAD – you focus on the essentials and work on what matters. There are 1000 paths to take – but only a few are successful. 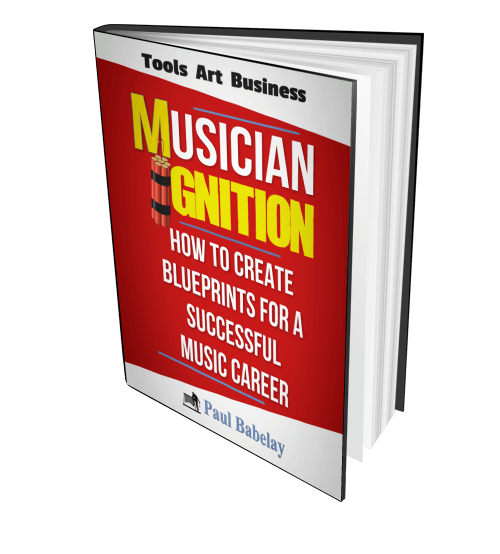 The 3 Magic Questions get your priorities in order… the fundamental steps that grow a successful music career. Email subject #4: What is the Secret to having a REAL music career? Almost everyone who is making money in the music business has gone through months (or even years) of trial and error. They’ve spent thousands of hours and dollars in the school of hard knocks – hoping to someday learn a system that finally will break through and win. But ask yourself – do you REALLY want to keep doing what you’re doing without any track record of proof of success? Is what you’re doing now going to build your future? 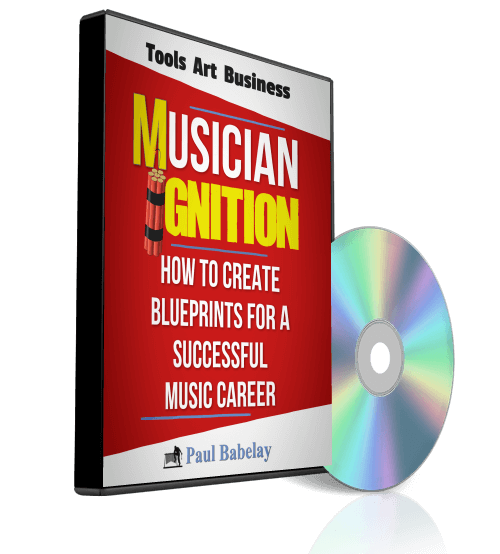 Would you like a practical and proven strategy for turning your musical dreams into reality? If all musicians had this strategy when starting out, they would definitely be more successful today. 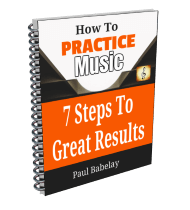 This strategy has worked for singers, instrumentalists, audio engineers, teachers, performers and musical experts of all sorts. 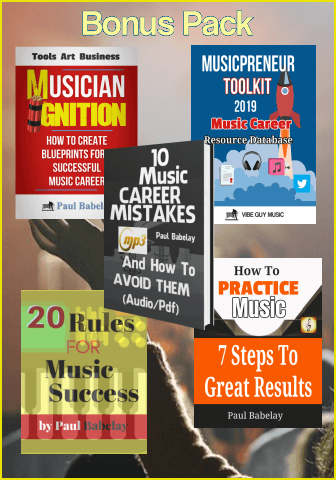 With this approach, you learn to CLONE successful musician strategies… and then APPLY WHAT YOU LEARN to your own career. P.S. Hundreds of people have BUILT A CAREER with these principles in all walks of life – not just music. Email subject #5: Successful Musician WANTS YOU TO SUCCEED! 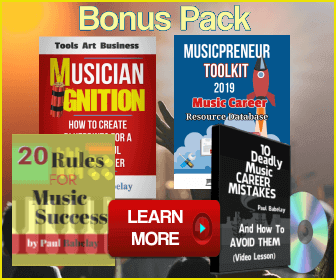 I know, I know, it sounds pretty crazy that a 21st century musician with 25+ years in the industry wants you to learn the exact steps and strategies the he and countless other pros have used to build their business. And to prove it, he has prepared a video workshop full of strategies you can use today… FOR FREE. His introductory deal is nothing short of amazing! And… His money-back guarantee may be the absolute best I have ever seen. P.S. To be frank, I’ve never seen anything like this before. This is truly a rare opportunity for you to start making real progress in a field that is full of schemes and cons that promise the world – and deliver nothing. This is the real deal. And like I said – if you aren’t 100% satisfied – YOU GET YOUR MONEY BACK and MORE!